Customer Acquisition Archives - Take Some Risk Inc. Struggling to get sub $3 CPI? Our guide to mobile app marketing is going to help you level up your skills and build a system that makes your money while. 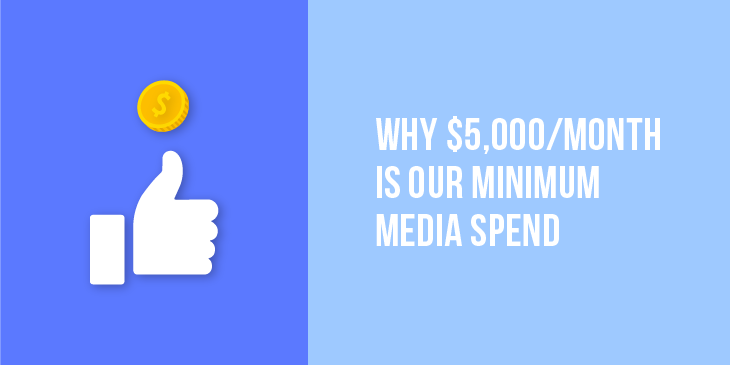 Why Is $5,000/ Month Our Minimum Media Spend? Budget planning for the year? If you plan to launch a new paid channel this year. Learn why we feel that $5,000 is the minimum you should invest in a. ﻿ How do you get repeat customers? If you can convert your 1st time buyers into repeat customers and keep up that momentum. Then you are going to build a. 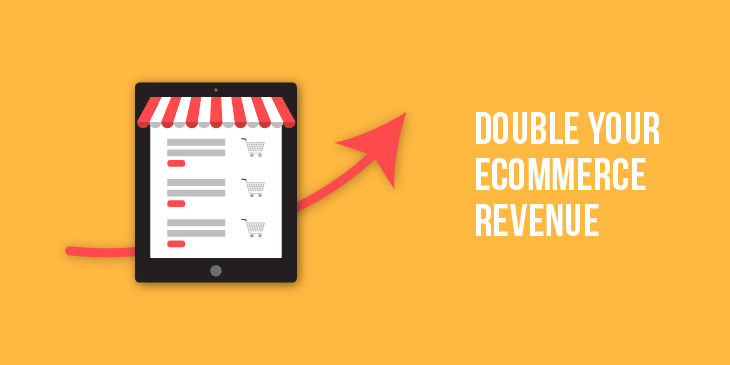 ﻿ Looking to grow your ecommerce store revenue? 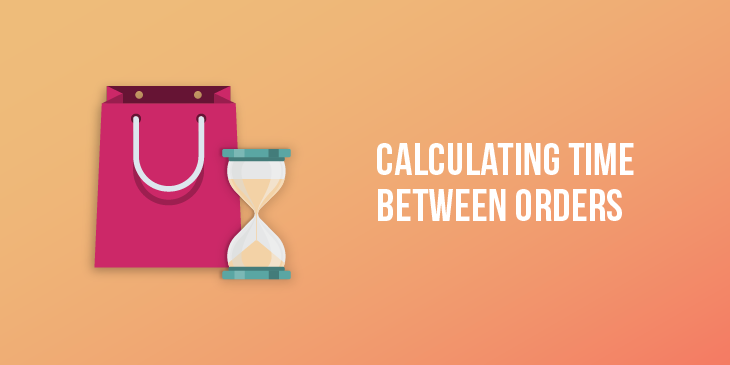 I’m going to show you the strategy we use to help our ecom clients do just that. This can work for large.